If you are taking on a lease as part of a business venture we can explain in a jargon free way the risks and the requirements that your future landlord may require.We can also assist you in negotiating more favourable terms for you. 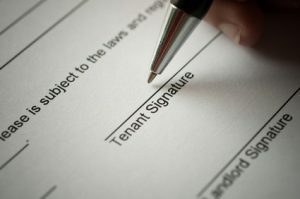 Likewise if you are a landlord granting a lease then we can do the same but in reverse. For further information please contact Martin Gaffney on 0113 282 7988.